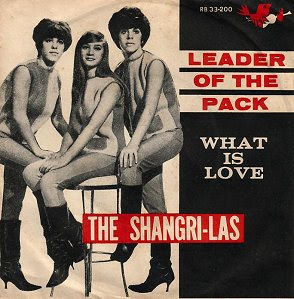 THEN: In 1964 led by Mary Weiss, along with her sister Betty, and the identical Ganser twins ,Mary Ann and Margie, The Shangri-Las exploded onto the scene with a bad girl image and a string of classic hit singles including Leader Of the Pack and Remember(Walking In The Sand) amongst others. 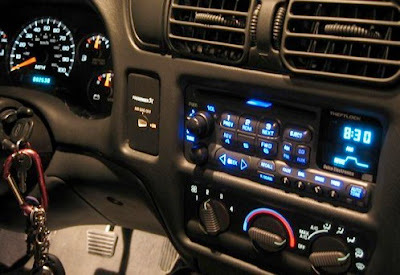 Within five years they though would flame out amidst a swirl of litigation and called it quits. Their songs and influence lived on in artists like Blondie, The Runaways and even The New York Dolls. 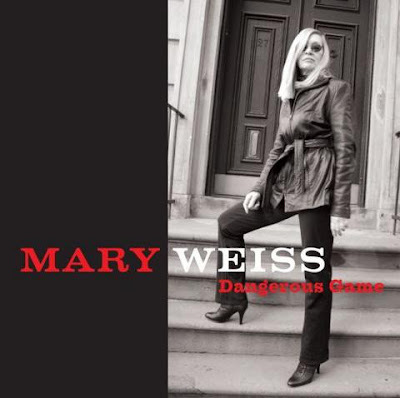 NOW : Nearly forty years later Mary Weiss is finally back with her first solo album, Dangerous Game. Produced by Billy Miller and Greg Cartwright, and backed up by Memphis’ The Reigning Sound it picks right up where she left off without missing a beat. The new disc is filled with fine garage rock guitar, bad girl swagger, and a voice that sounds as fresh as it did in 1964.